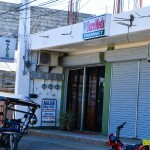 Agahan Dental Clinic is located in Castin St. Naval, Biliran. If you need major work done with your teeth, look no further! 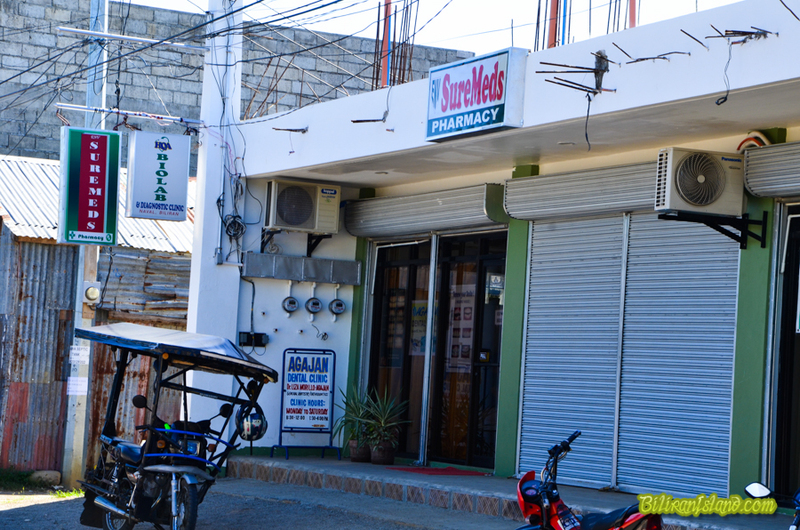 This Clinic is the by far the best dentist clinic there is in Biliran! 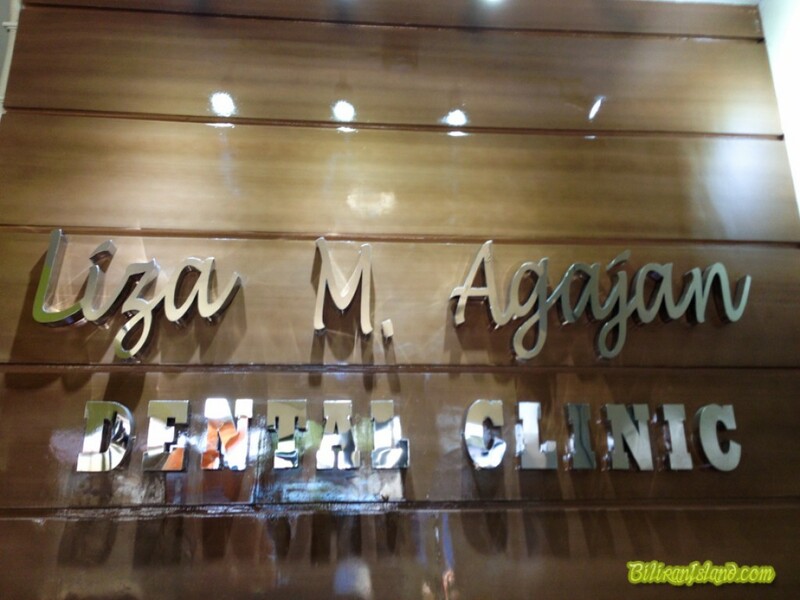 We highly recommend Dr. Liza Agajan. 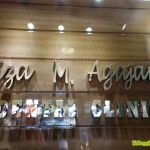 She is one of the best Biliran Dentist. Goodpm tanong Klng po Kung mgkanao magpalinis ng ngeepin at magkano ang braces?